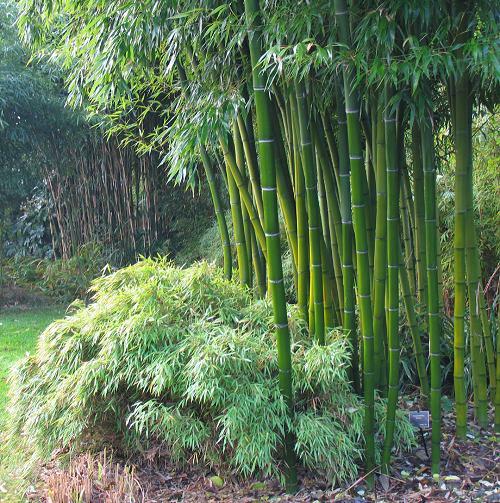 One of the largest members of the Grass Family – Bamboo (Bambuseae spps) grows like a weed and has many different uses! Bamboo – The largest grass in the world! My neighbor Vee was in front of my house the other night when we came back from having dinner out. She had just dropped off a brochure concerning Bamboo flooring at my front door. This was kind of funny because conversations later that evening with our friends Bill and Nancy turned to bamboo sheets. Well at least the women were talking bamboo sheets, I believe I was talking about golf with Bill! Nevertheless, Bamboo was the discussion of the night so I’d thought it would be a good topic to write about. One of the major points in the wholesale bedding site, is that Bamboo grows extremely fast, needs no pesticides (vs. Cotton) and is naturally anti-bacterial and anti-allergenic! Read for yourself their sales pitch, it’ll make you want to buy a set! Bamboo sheeting has been blogged about before on wordpress. This Eco-friendly Bamboo Sheet blog explains how the bamboo is made into sheets. It’s an interesting process! I will only show the one site for these products because that’s the one my neighbor brought over. If you google bamboo flooring, you will find numerous sites, all the large box stores carry this product and there’s not just one supplier! Looks good, wears forever and prevents our dwindling hardwood forests and rainforests from being ravaged by exploitation! And…it’s just a grass! Bamboo is one of the fastest growing plants in the world! Hence…it is a renewable resource like few others. It is used for clothing, paper, musical instruments, building materials, as a medicine, and eating just to name a few. It is amember of the Poaceae Grass Family. Kentucky Bluegrass is a distant relative! 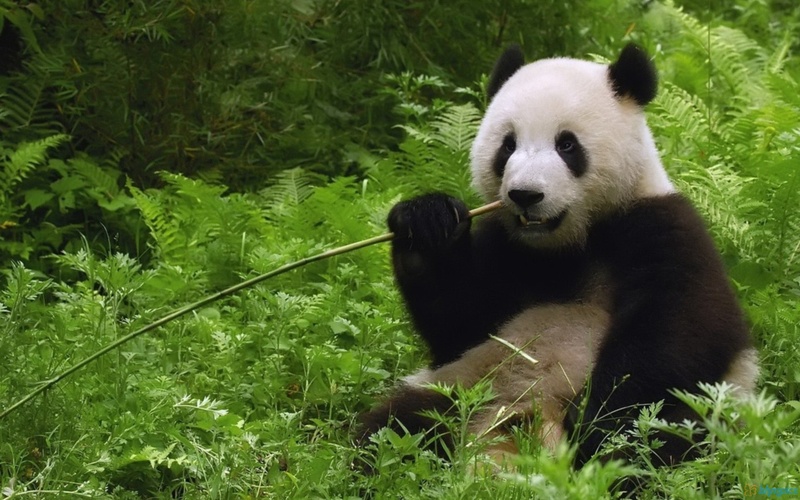 In the culinary world, bamboo needs to be prepared carefully before you eat it. It is known to produce cyanide in the gut. That’s not good. But with proper preparation the shoots make up an ingredient that is used in cooking in many parts of the world! I think I’ve had a bamboo shoot a few times in my Chinese food! Medicinally Bamboo (in Chinese Medicine) is used to treat infections and for general healing. Bamboo is not the only grass that is heavily used in our world. Sugarcane is the worlds largest crop with over 90 nations in the world producing and harvesting this sweet treat. So lets celebrate the wonders of the common grasses of this world. Without grasses we would be in a world of hurt. Rum is Made from a Grass! Shouldn’t there be a National Grass Day? This entry was posted in Bamboo, Economics, Renewable and tagged Renewable Resources, Sustainability, Uses of Bamboo. Bookmark the permalink.